At 1 p.m. on August 24, A.D. 79, Vesuvius began erupting. 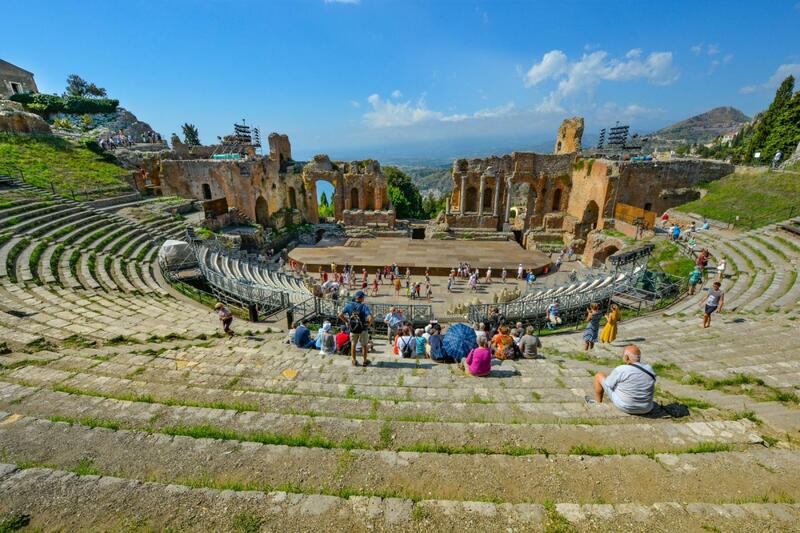 Nineteen hours later, the two wealthy Roman cities of Pompeii and Herculaneum were almost erased from history. A plume of smoke rocketed 32 kilometers into the air from Vesuvius' opening. Soon, the city was engulfed in smoke and noxious gasses from the mountain. Although most people escaped Pompeii, at least 2,000 who stayed behind were crushed or buried alive in the ash and rock that rained from the sky that day. We will be visiting Pompeii and Hercilaneum to hear the incredible stories that happened after that. 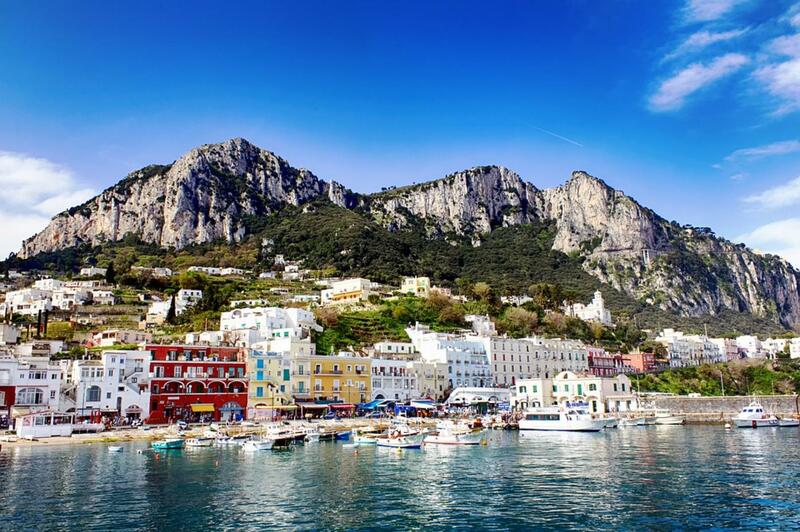 After learning the power of nature, we will move on to the picturesque Amalfi Coast and enjoy the sun, sand and sea. 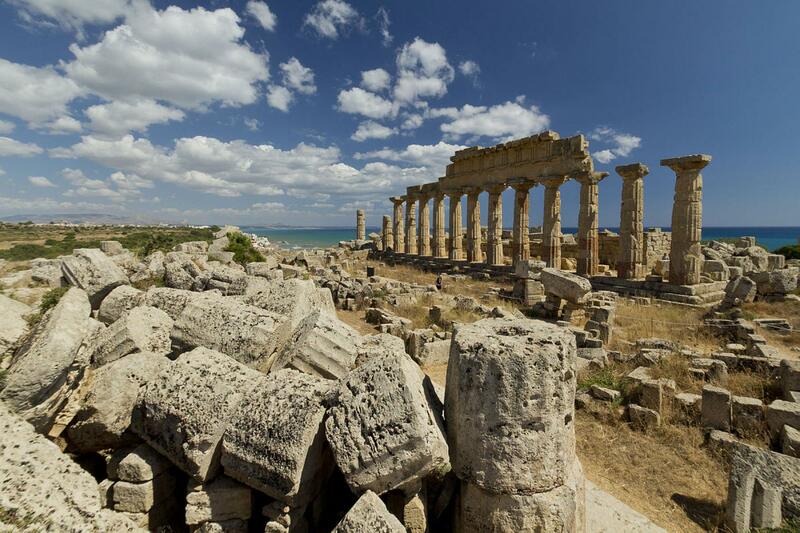 Finally we will head to Sicily the largest island in Mediterranean Sea, that has seen the rise and falls of many empires. Please join me on this exciting journey to the south of Italy. 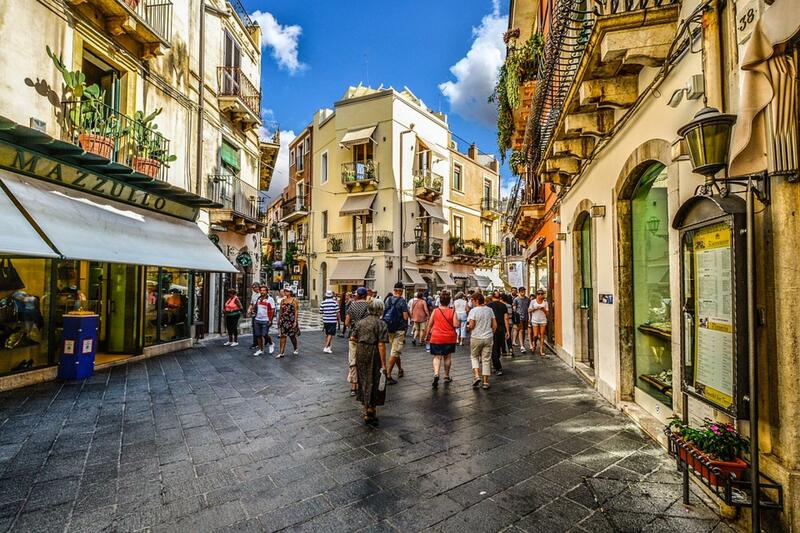 We will begin our journey in Naples, exploring Naples and learn everything about Naples from our local guide. Then we will visit Pompeii and Herculaneum to witness the destruction of the active volcano Vesuvius. 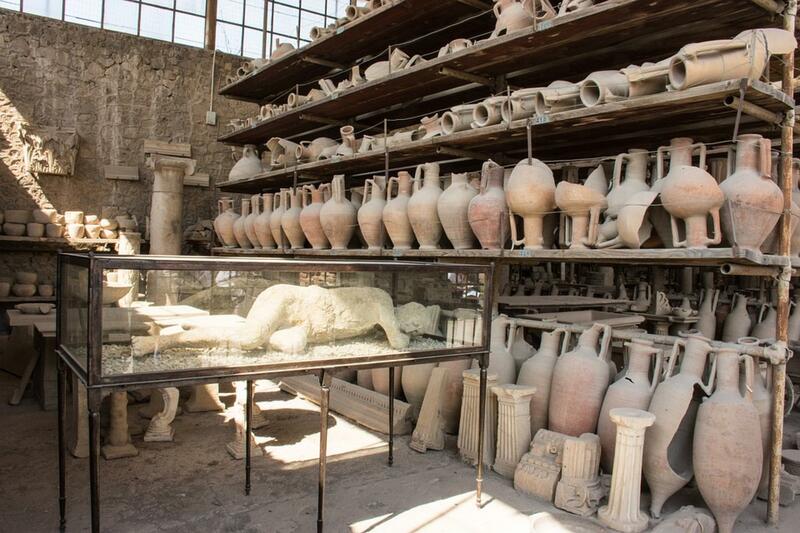 The A.D. 79 eruption buried Herculaneum in 22 meters of ash, while Pompeii remained under about 2.7 meters. 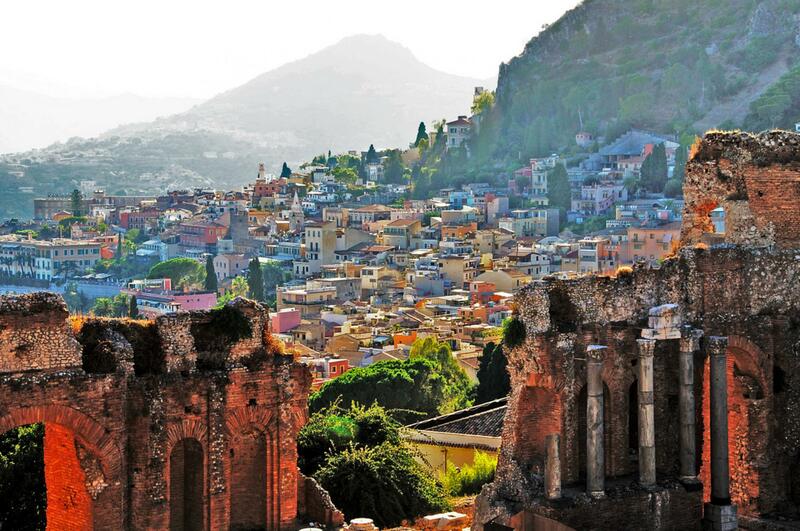 Since the area surrounding Mount Vesuvius was uninhabitable for centuries following the explosion, the cities eventually drifted from history, until 1748. 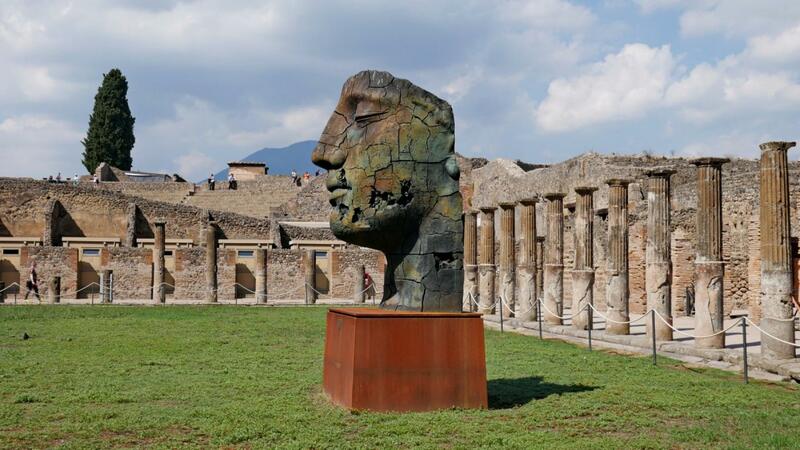 Because of the fine dust and the speed at which it fell, Pompeii in particular was for the most part preserved intact. Architectural elements, artifacts and the hundreds of bodies stood unchanged until their excavation. What archeologists didn't know until more recently was that the famous eruption was not the first or the largest from Mount Vesuvius. About 3,780 years ago, it burst open with more power, converting thousands of miles of landscape into desert for more than 200 years! 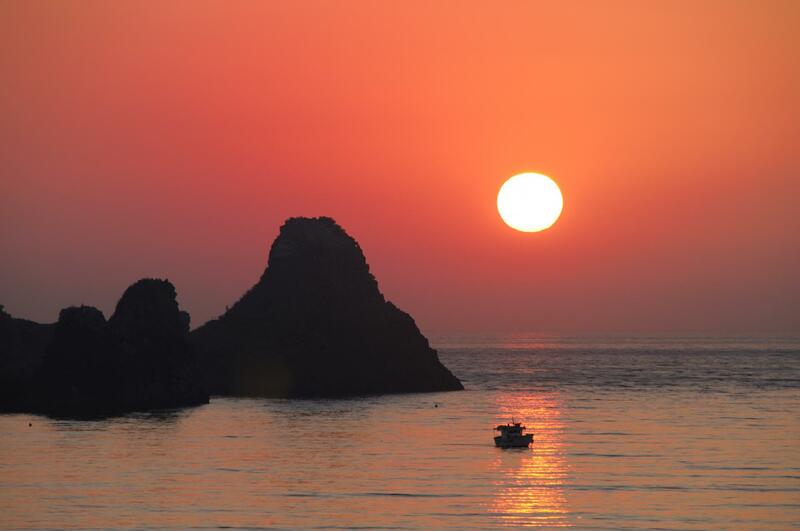 After that we will head to Amalfi Coast, exploring the coast and Capri's area. 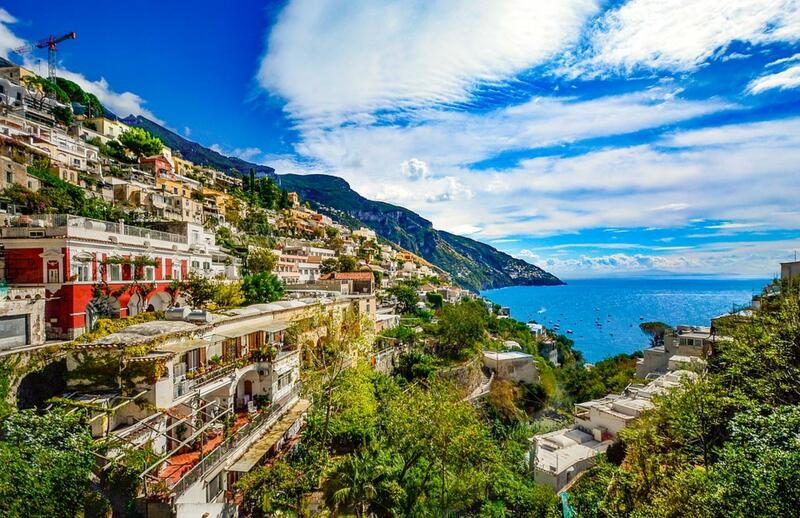 I believe many have seen the beautiful photos taken in Amalfi Coast, and now it will be our turn to take those beautiful photos. After spending 2 days in Amalfi Coast and Capri, we will head to Sicily. 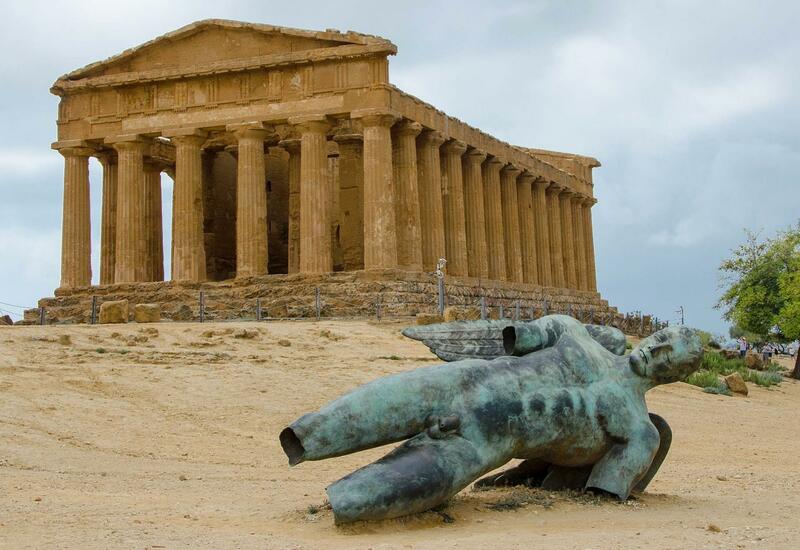 Sicily has been influenced by numerous ethnic group, from Greeks, Romans, Vandals and Ostrogoths, Byzantine and to Arabs, as such we will visit many UNESCO sites and see and hear the fascinating stories and important events that have taken place in Sicily. Not only is this island rich in history, nature seems to have endowed all its wonders to this land: mountains, hills and above all the sea, with its incredible colors, its crystal-clear water. 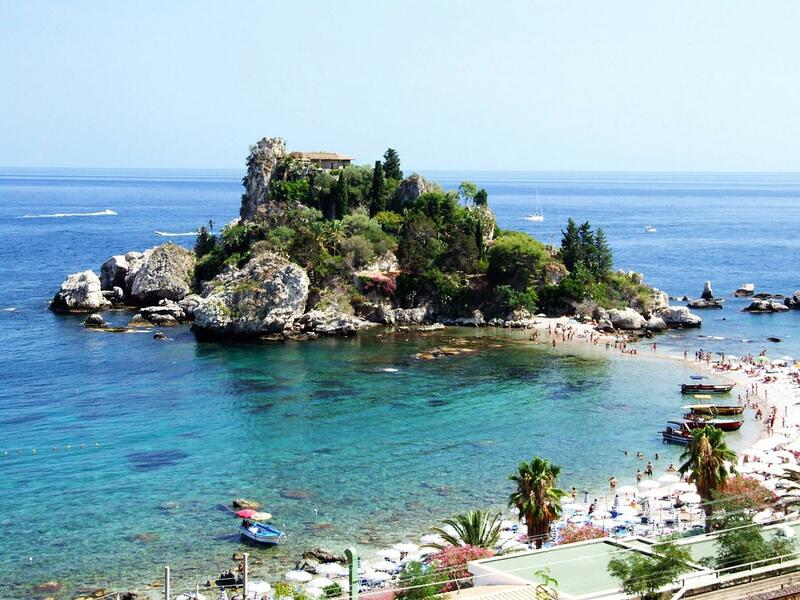 As such we will be exploring many little islands scattered around the coasts of Sicily. We will end our journey after 4 days in Sicily and fly back to Naples. 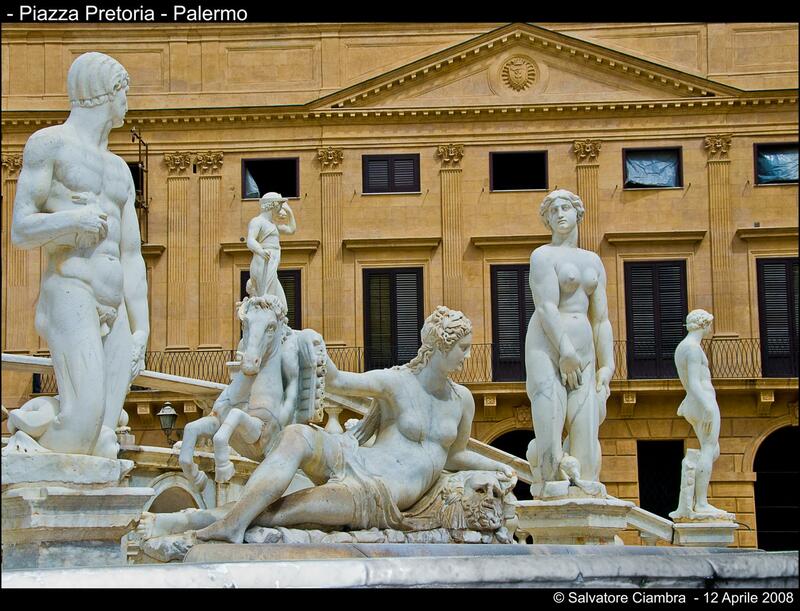 I think there is so much more to see and experience in Italy. For those with more time, you can hop on the ferry and even visit Malta. Unfortunately, I won't have the time and I will leave it for my future. We don't include entrance fees and meals so as to give us flexibility to the group's plan.